The resort island of Isla Mujeres is about eight miles off the coast of the Yucatan Peninsula and is home to 10 municipalities, including the city of Isla Mujeres, in the state of Quintana Roo. When the Spanish arrived in the 16th century they named the area Isla Mujeres because of the many images of Mayan goddesses they found..The city of Isla Mujeres has a population of about 12,600 and is a popular tourist destination, with a warm climate, beaches offering snorkeling, scuba diving, and a history rich in Mayan culture. 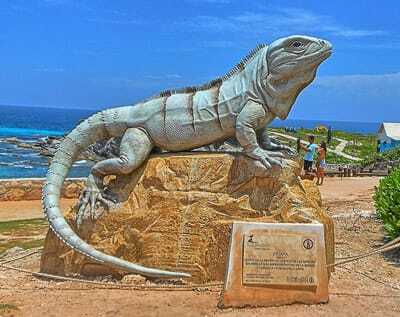 The island also offers visitors a glimpse of its strong commitment to marine and aquatic life with the Cancun Underwater Museum and a sea turtle rehabilitation and breeding facility, which is open to the public. Spanish is the official language, but many of the locals still speak Mayan fluently. Its Sister City agreement with St. Petersburg, signed in 2016, allows both cities to further explore similar economic and cultural opportunities, including trade, urban planning, marine preservation, tourism and the arts. 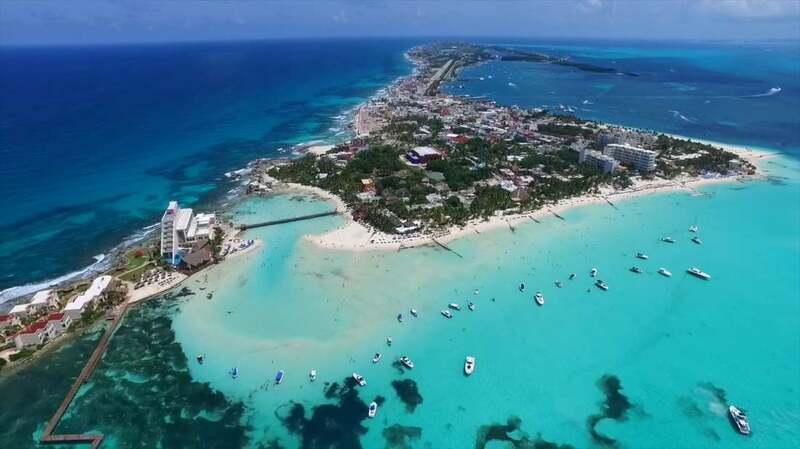 St. Petersburg and Isla Mujeres had shared a Friendship City relationship the year before, after serving as host cities for the annual spring Regata del Sol al Sol yacht race for more than 50 years. 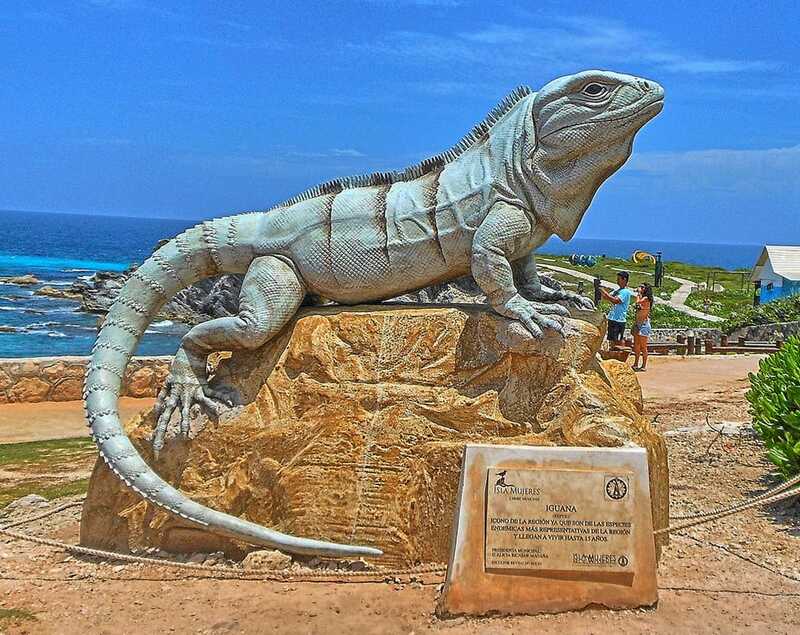 Go to isla-mujeres.net to learn more about Isla Mujeres.